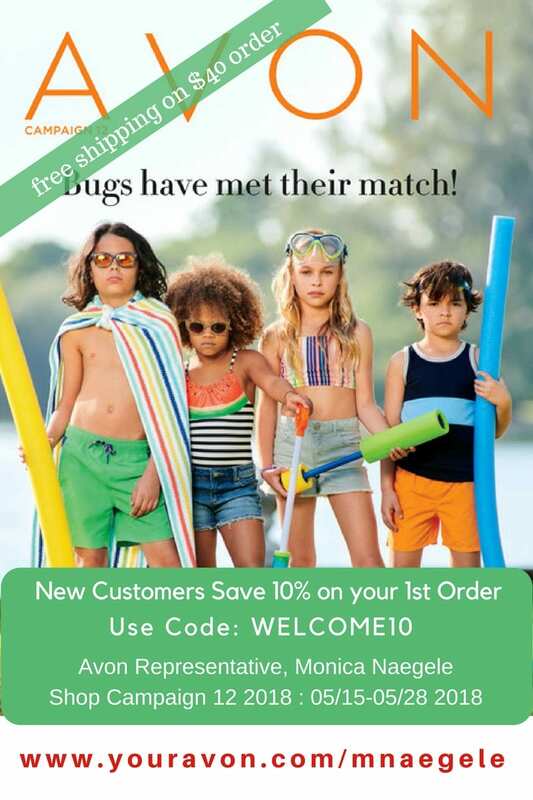 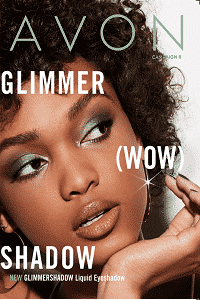 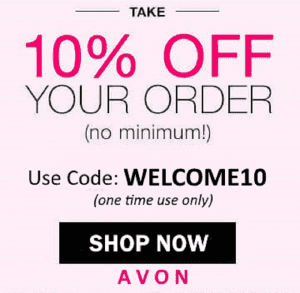 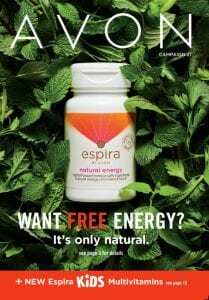 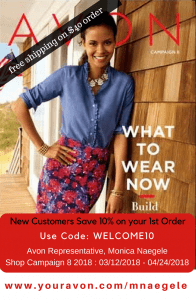 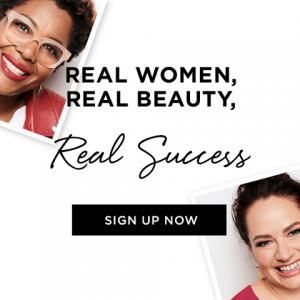 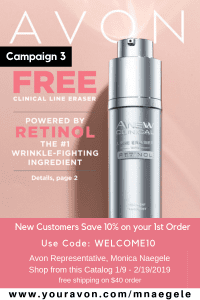 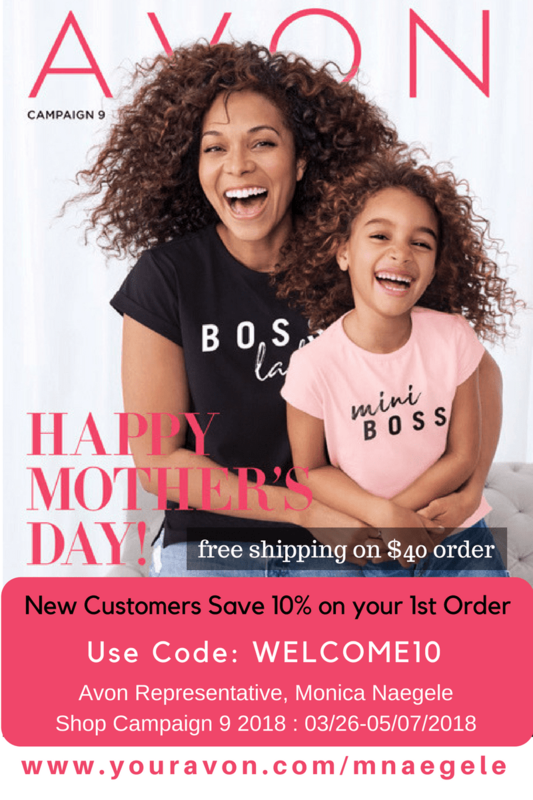 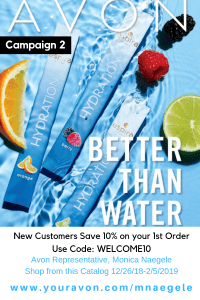 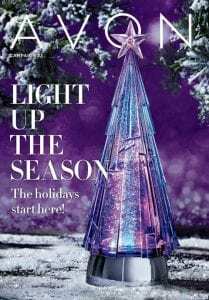 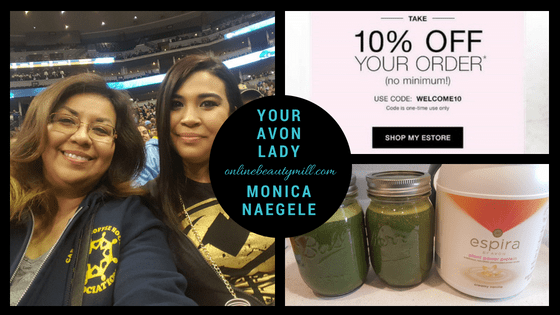 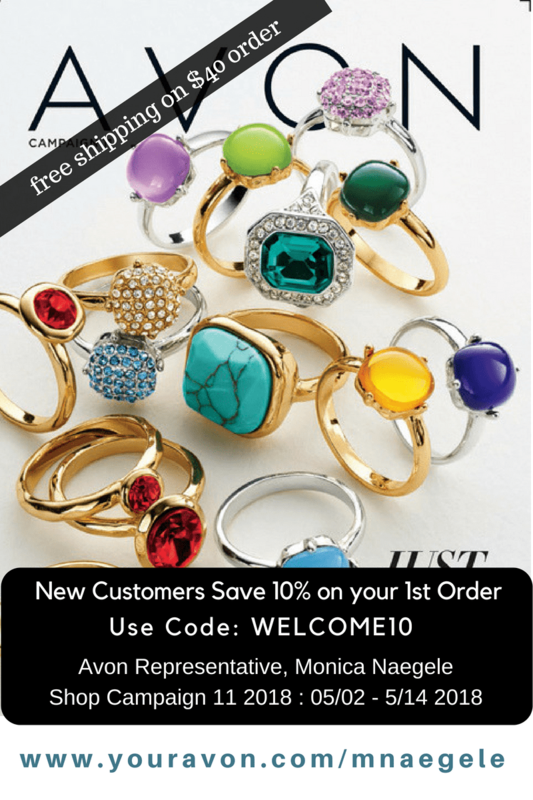 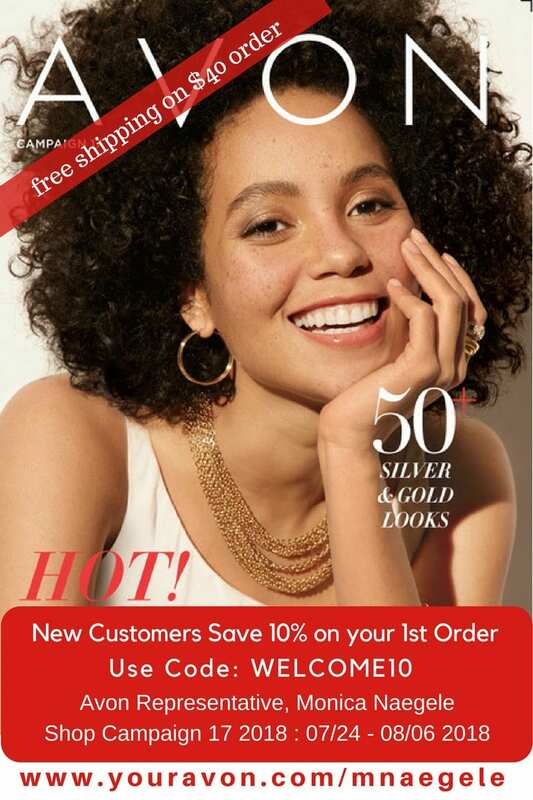 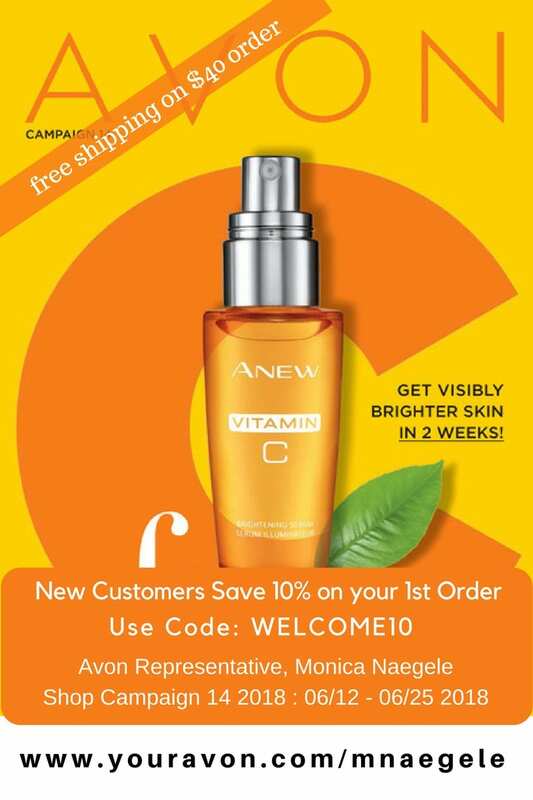 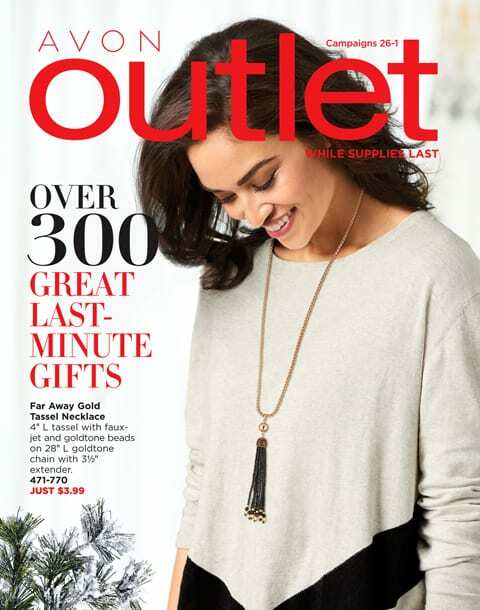 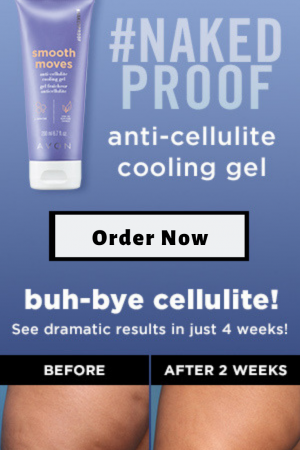 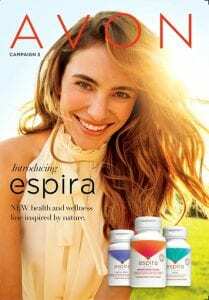 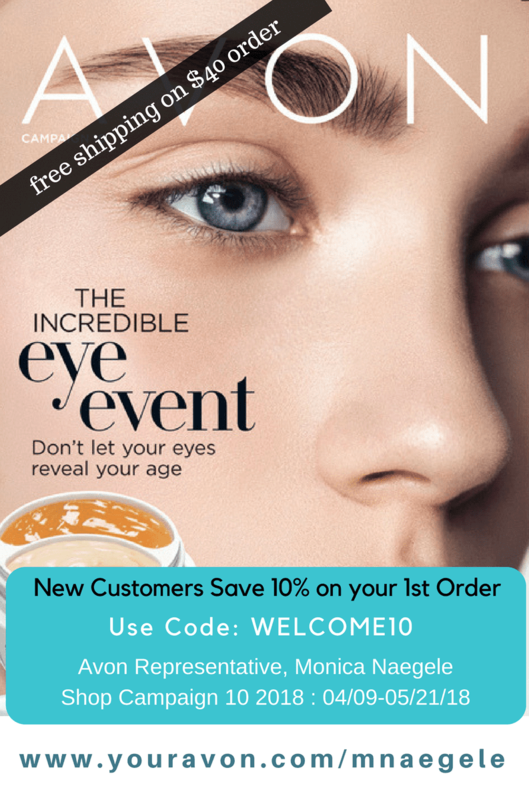 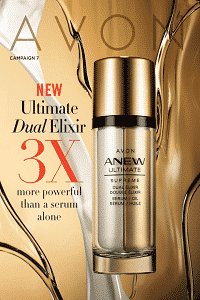 Avon Brochures Online 2019 – Campaign Catalogs – Avon Campaign 1 2019 brochures are effective online December 12 through January 22, 2019. 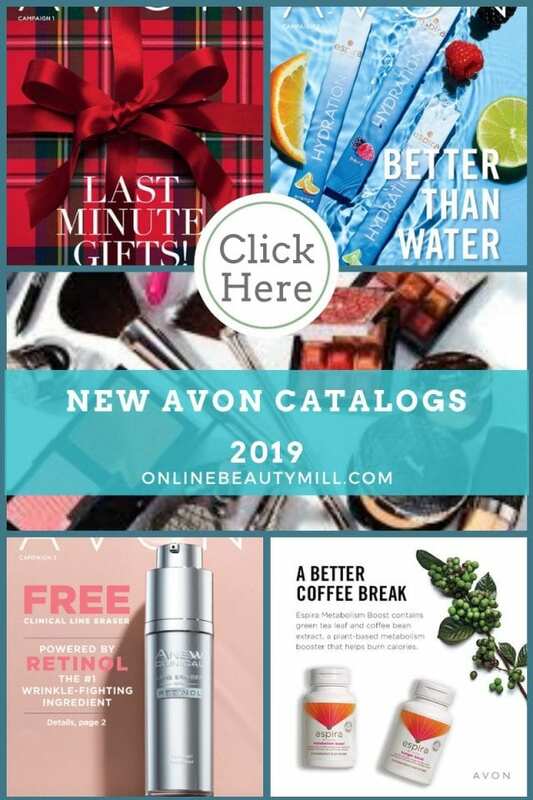 You can backorder from this brochure online until January 22, 2019. 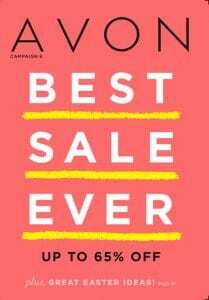 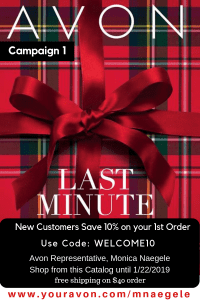 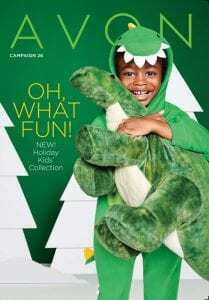 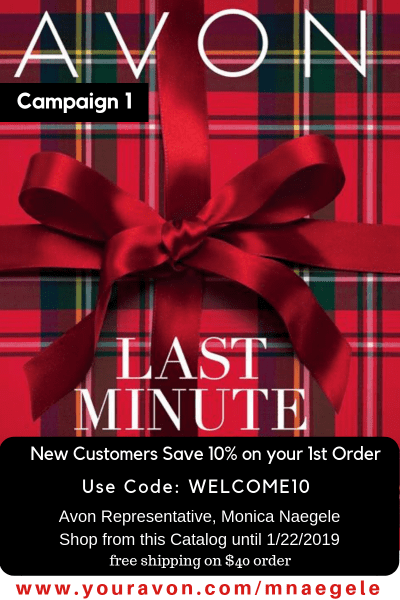 The Avon Campaign 1 brochure is all about last minutes gifts for everyone this holiday season! 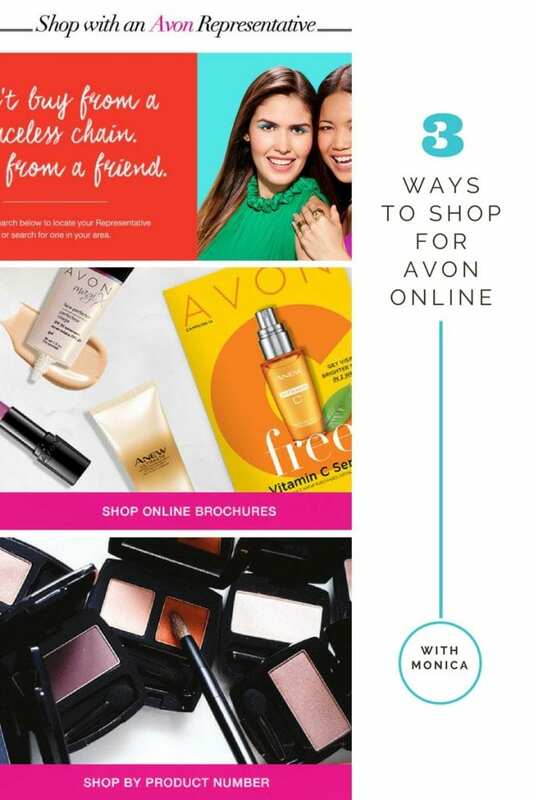 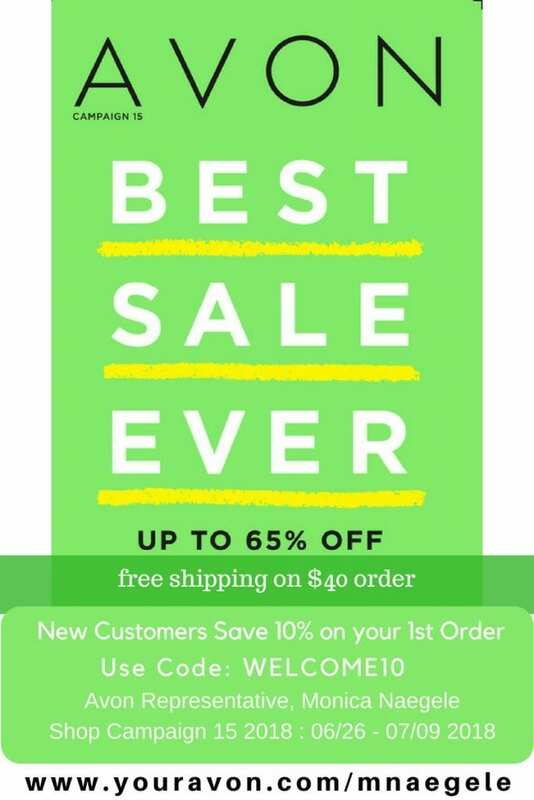 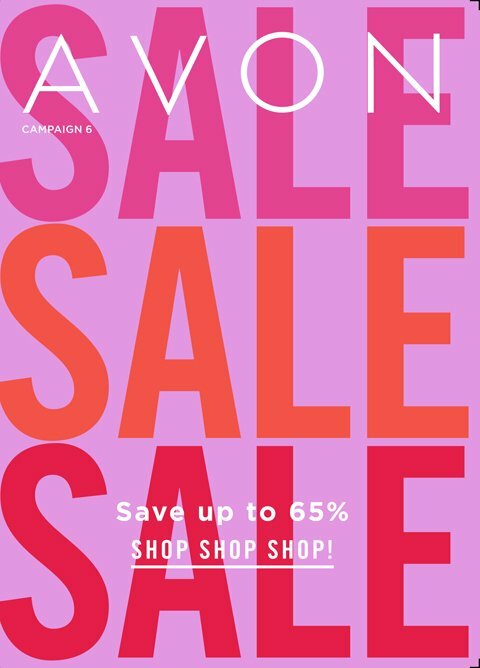 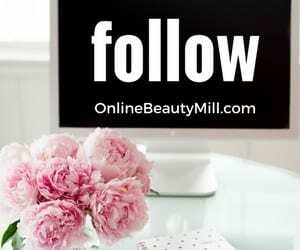 You can shop from the comfort of your home anytime 25/7 by going to the Avon Online Store. 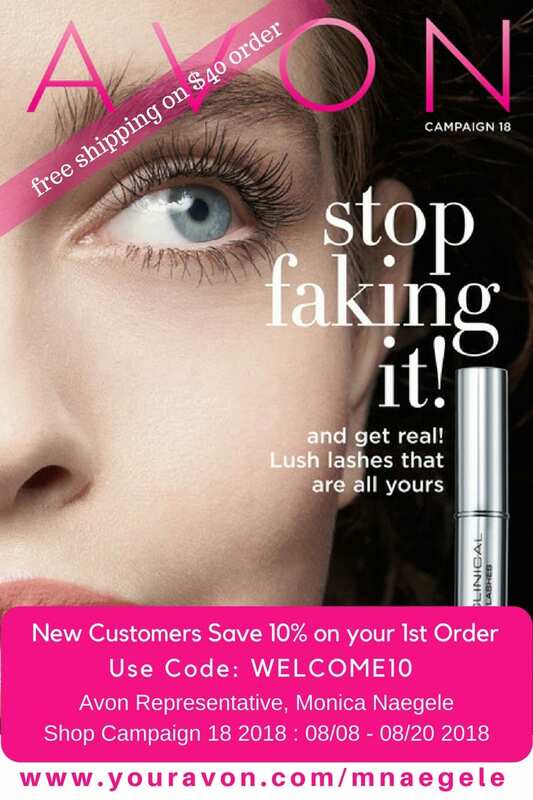 And if you are a little bit weary of shopping online because you love the personal service, don’t worry. 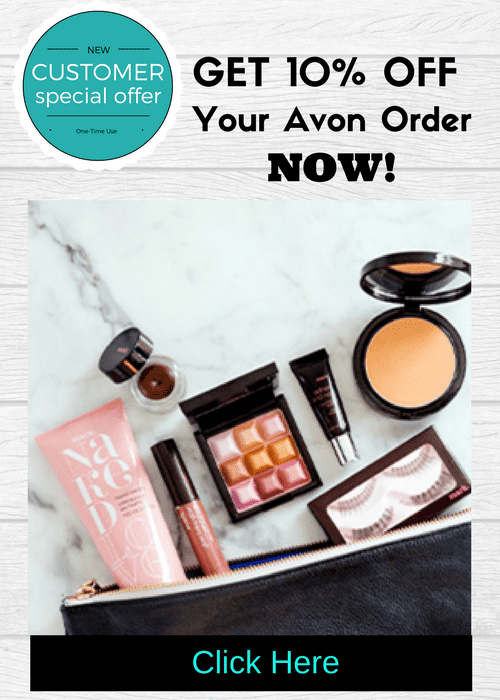 As your eRepresentative, I am here to assist you whenever you have questions or prefer to call me to place your online order. 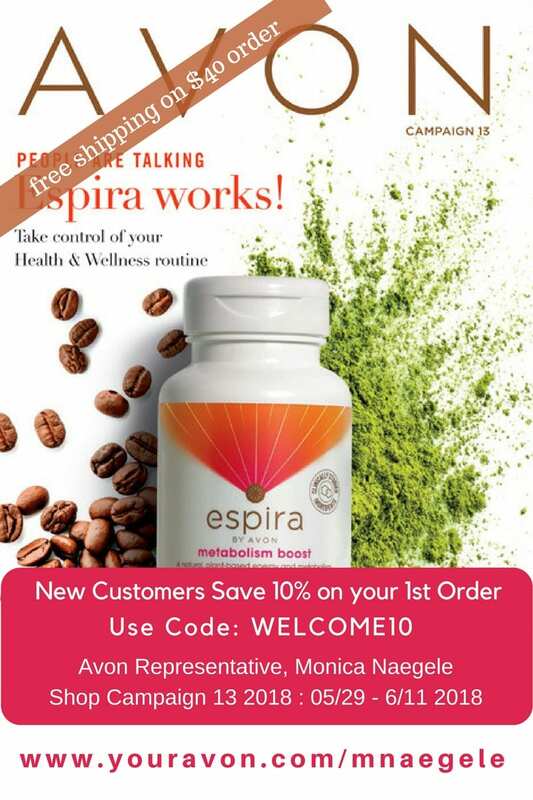 Let me be the first to welcome you! 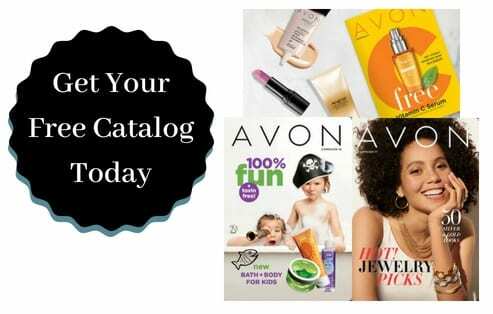 You will receive a call from your Avon leader within 25 hours and you can expect to receive your Avon kit within 3–5 days.